Fear and Fang pits 2-6 players against each other in a desperate battle for survival in the lair of a fire-breathing monstrosity. 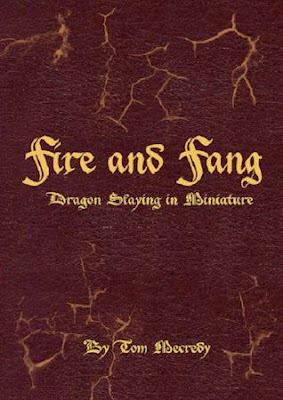 Designed to be played over a lunch break, Fear and Fang puts each player in control of an infamous adventurer, squaring off against a monstrous chromatic dragon. The rules are simple enough to pick up and play, with minimal setup or prep required. 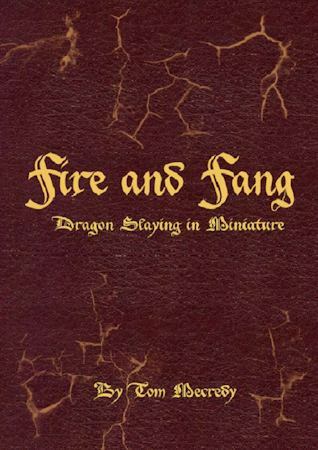 With a selection of adventurers and dragons to choose from, there are a huge number of combinations, making each game a completely different experience.